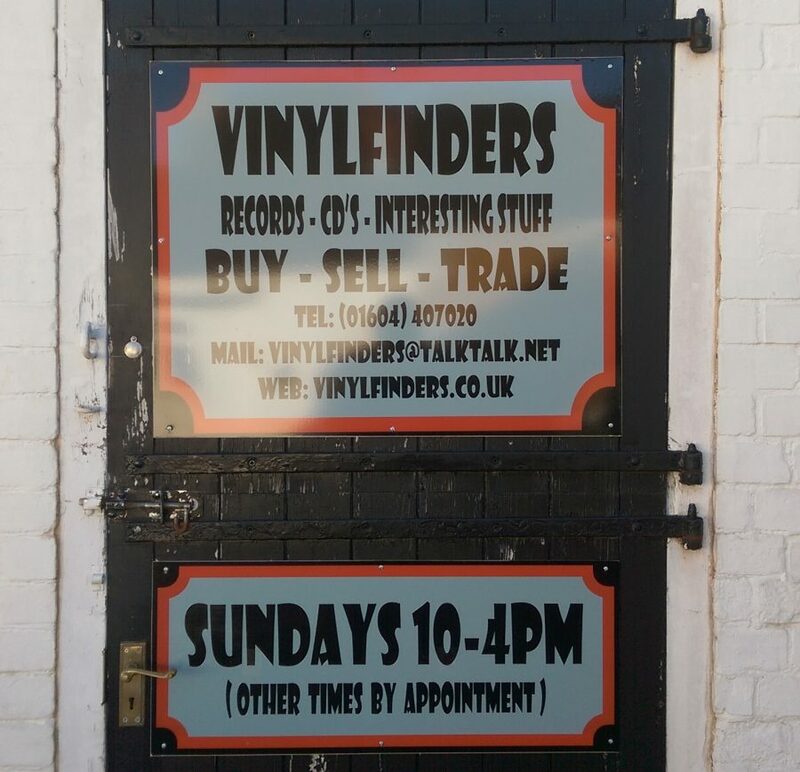 Blending Paul’s encyclopedic vinyl, music and beer knowledge, Vinylfinders is perfectly located behind The Three Horseshoes pub on Ecton High Street. You’ll discover all sorts of hidden gems in here – and no doubt hear a few gems of stories from the veteran festival and gig goer himself 😄. And if you need help or advice on a turntable on which to play your shiny new vinyl, you know where to come! Open Sundays, 10am – 4pm. Happy shopping.